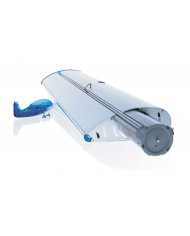 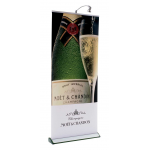 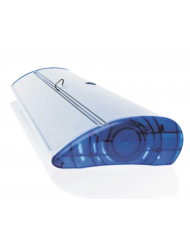 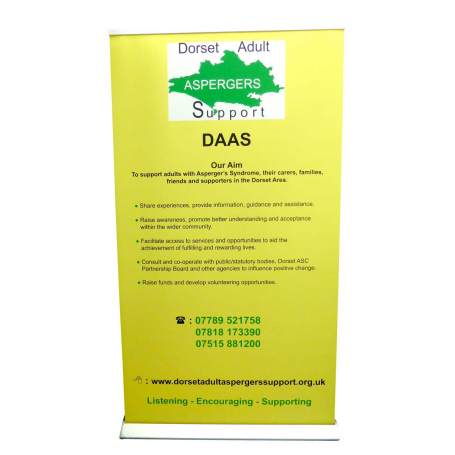 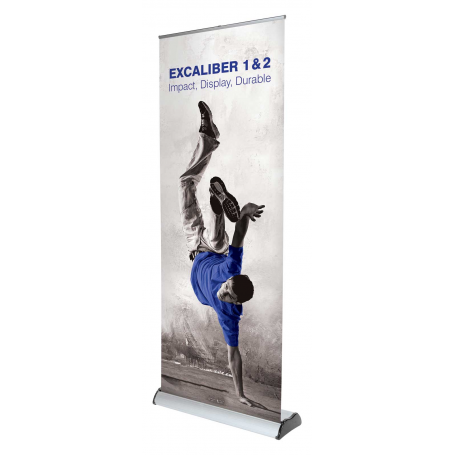 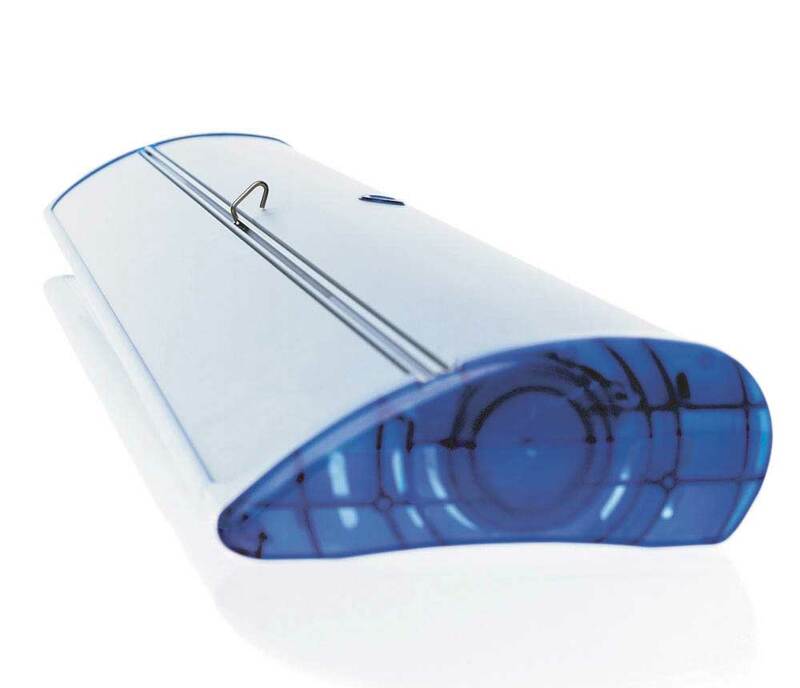 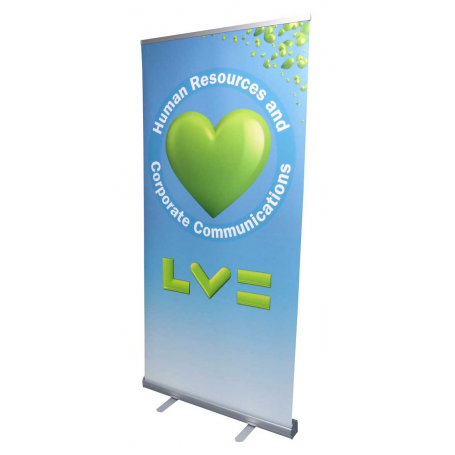 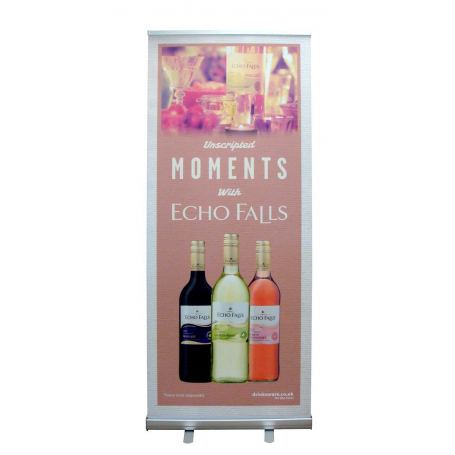 Quickscreen 3 roller banners are extremely well made exhibition banners designed for high end users who may like the option of having an inter-changeable graphics cassette. 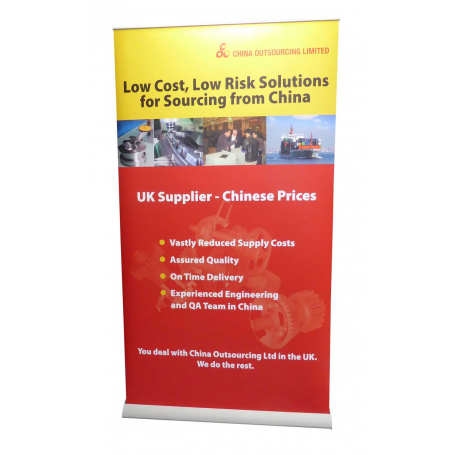 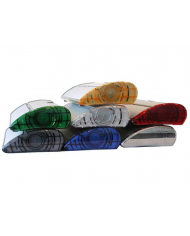 These banners have been around for many years and are still one of the most reliable banners being sold. 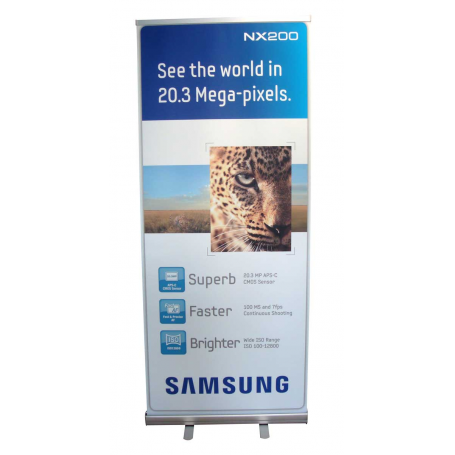 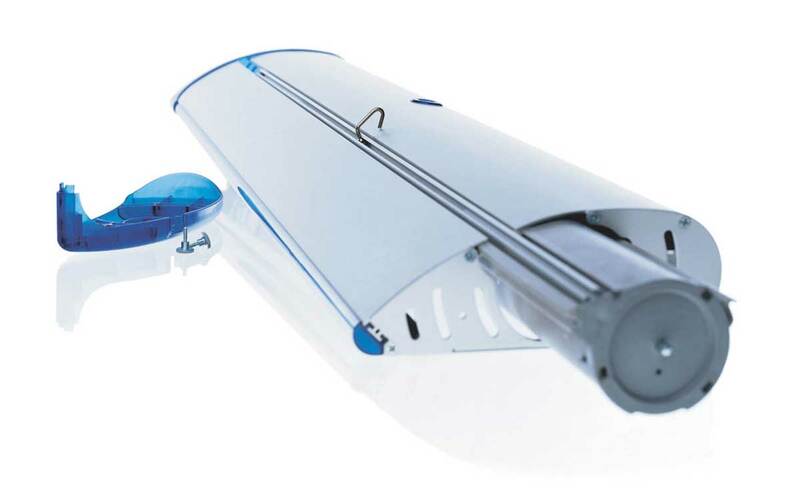 850mm x 2000mm (visible graphic area).